Add the finishing touches to your Hollywood themed event with the excellent range of Hollywood Party Accessories available from Partyrama. We have a brilliant collection of Oscars style party items that make an excellent addition to your party, no matter the size or the occasion. Choose from Hollywood photo props, party invitations, popcorn boxes, pinatas and lots more to give your venue that detail that it truly deserves. Get the action rolling with one of our brilliant clapperboards, and along with traditional party accessories like noisemakers, blowouts and bubbles you’ll have an incredible Hollywood party that will live long in the memory. Enjoy free delivery on orders over £50, while you can also upgrade to one of our fantastic next day and weekend shipping options should you need your order to arrive at a more convenient time. 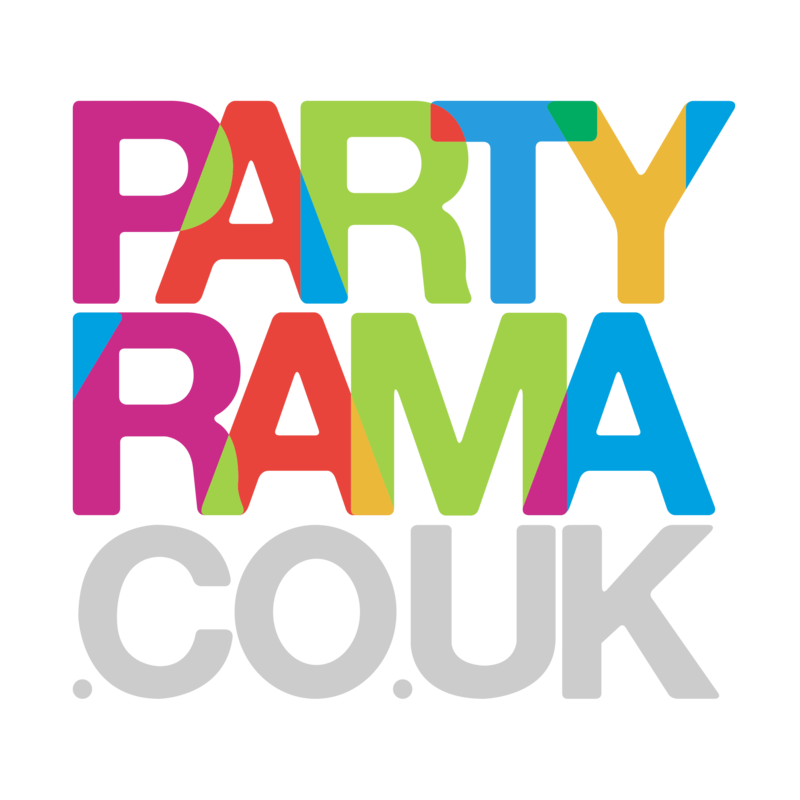 With a versatile and action-packed selection of party goodies on offer and the lowest prices on the web, make your party extra special this year with Hollywood party accessories from Partyrama.